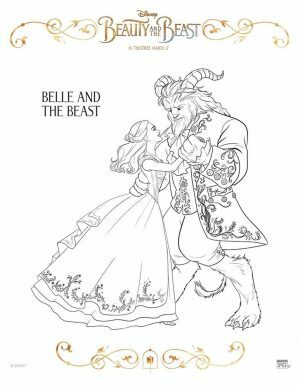 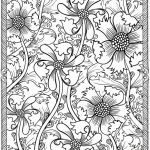 If you follow my blog regularly, you’ll notice that some time ago I published a post about flowers coloring pages. 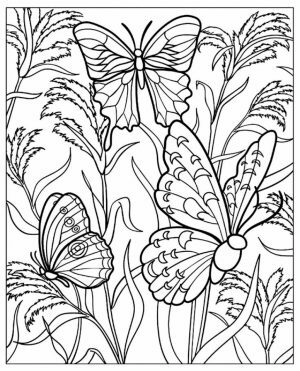 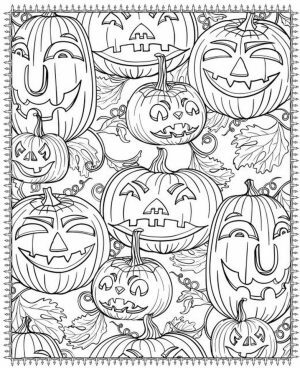 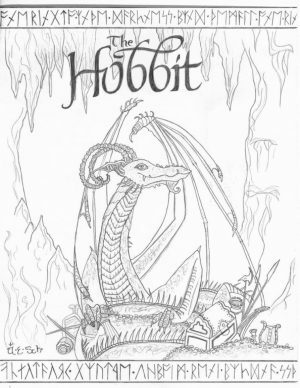 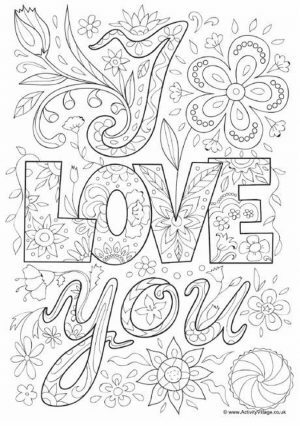 In that post, you can find many simple coloring pages of flowers meant for children. 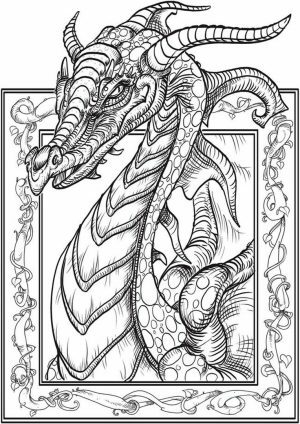 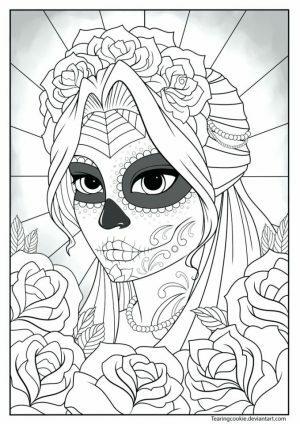 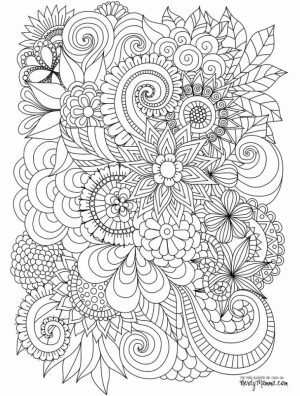 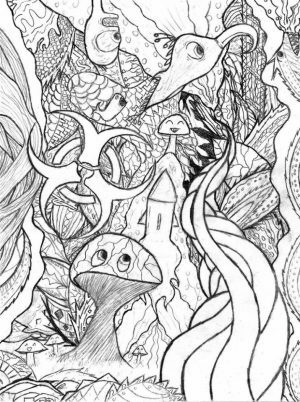 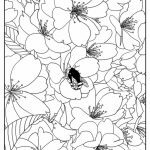 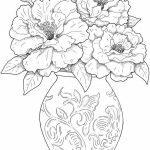 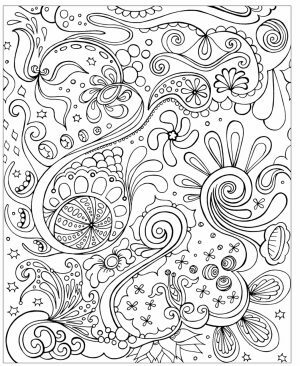 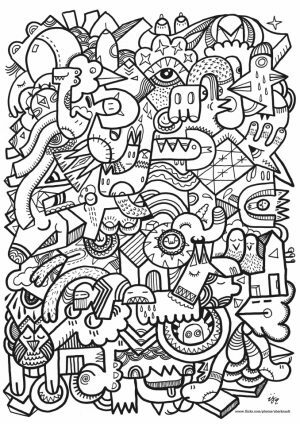 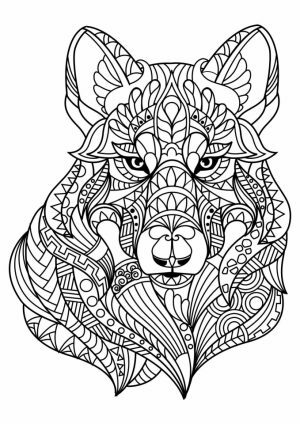 Now, as I understand, adults want something more intricate and challenging, so I made a separate post containing various flowers coloring pages for adults. 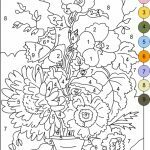 These detailed printables are a great recreation, should you feel the burden of life proves too much weight on your shoulder. 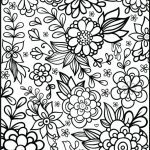 I myself like to do coloring, though not curvy floral patterns like what you find below. 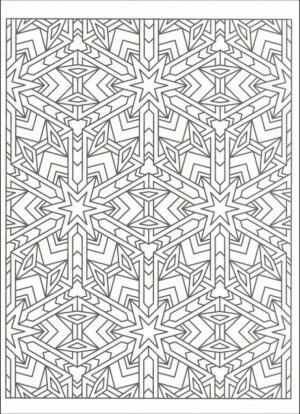 There are more than 20 of them and you could print whichever you like for free. 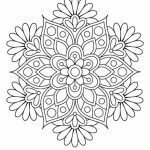 There are a couple of flower mandala. 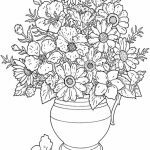 Some abstract floral drawing can also be found among these printables, though most of them are realistic sketch of flowers in a vase or basket. 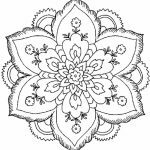 Check them out yourself, and see if you find the one you like. 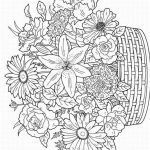 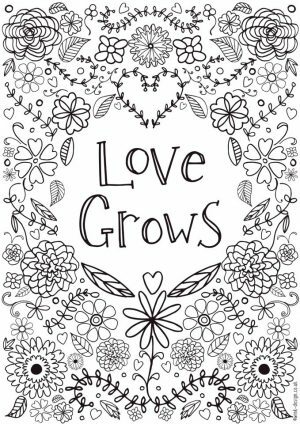 Now, to make you more excited to color these flower coloring sheets for adults, I’d like to mention some interesting facts about flowers that I’m sure you haven’t heard of. 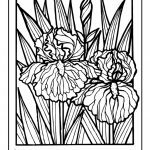 First, Holland used to price Tulip bulbs higher than gold. 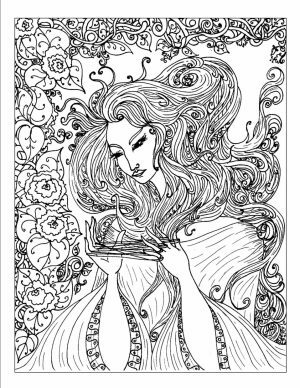 Yes, that’s what they did in 17th century. 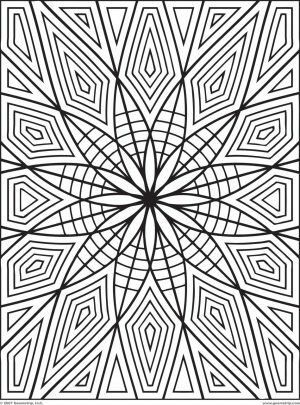 The reason is because according to them, Tulip is a symbol for immortality, life, and love. 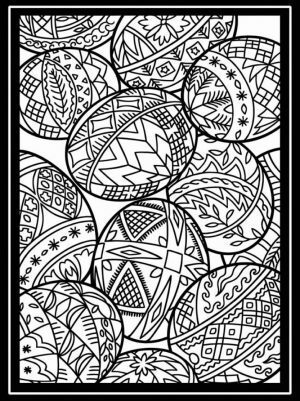 This belief spread across almost the entire Western Europe. 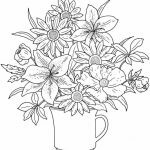 Tulips became very expensive that some countries used it as a currency. 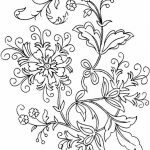 Second fact, Gas Plant (also called Burning Bush) is not just a fancy name for a fancy flower. 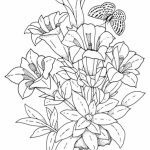 The leaves of this plant emits a real gas that smells like lemon and can actually be ignited. 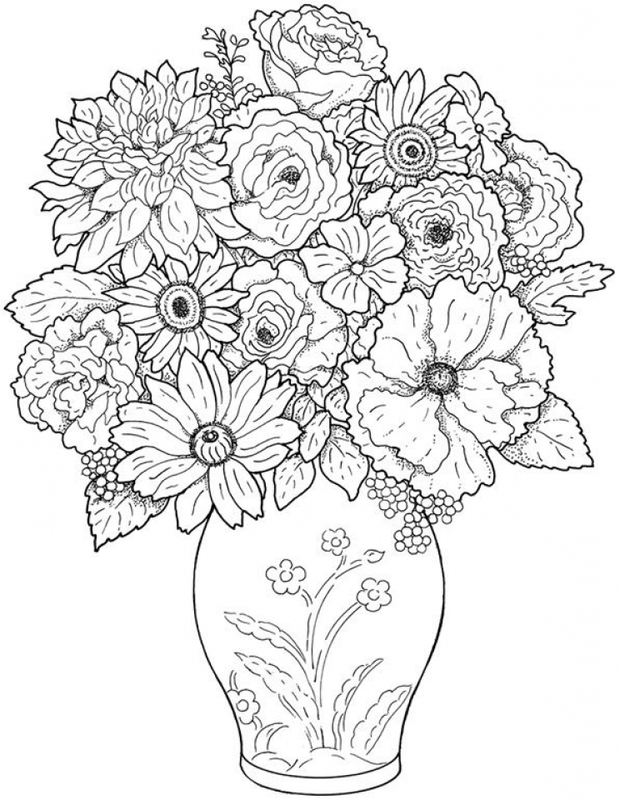 There are still many other interesting facts about flowers, but I think those two are enough for now. 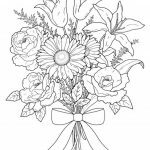 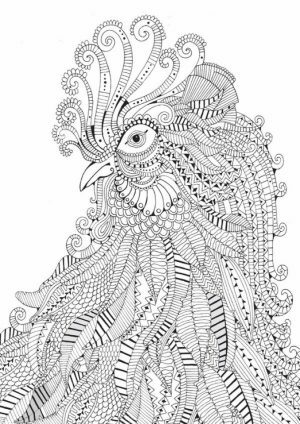 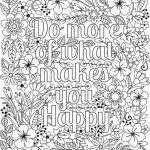 Enjoy these flowers coloring pages for adults and make your life happy again. 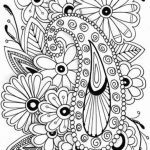 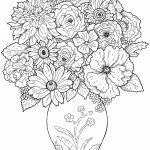 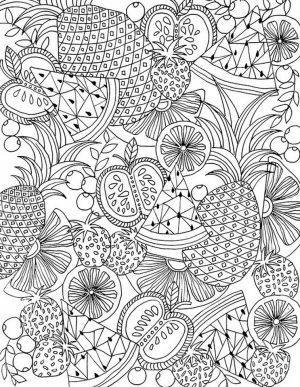 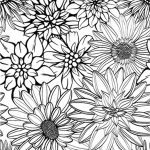 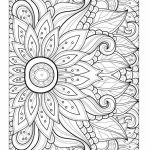 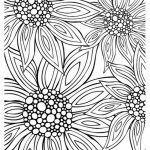 Related Posts "Detailed Flowers Coloring Pages for Adults"